Eggs are a food that is both very sensitive and valuable. 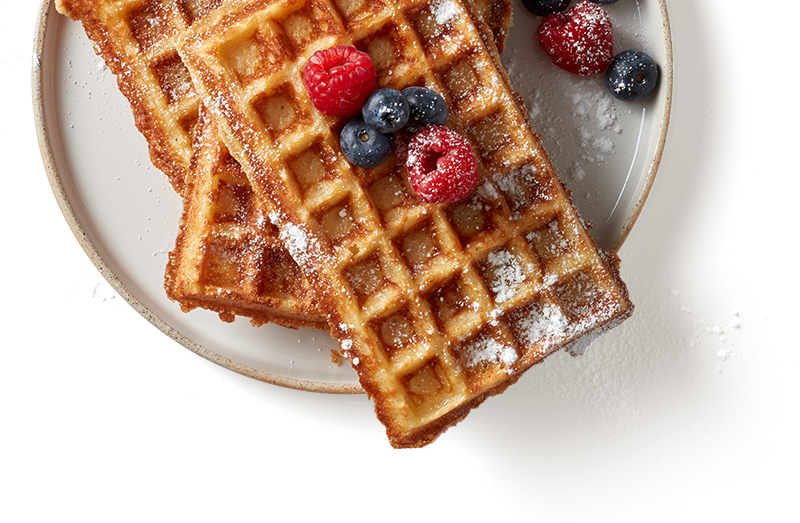 EIPRO uses this natural product to create egg products for discerning customers that are easy to use, delicious and safe. More and more canteens, cafeterias, hotels, bakeries and other bulk consumers value good and healthy food. They want to surprise their guests with natural products and creative recipes that are easy and safe to prepare. 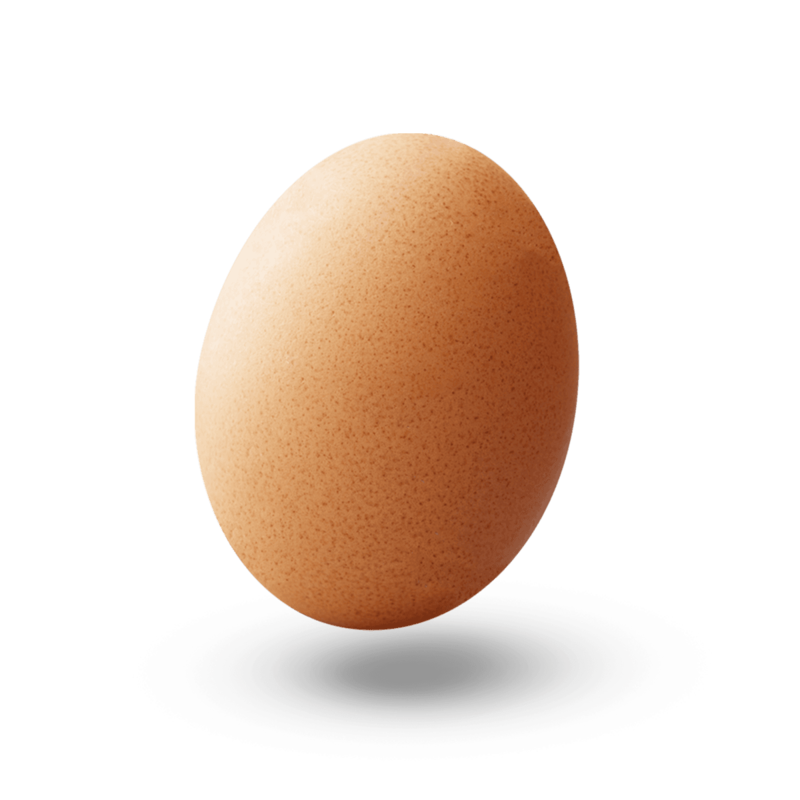 EIPRO stands for a wide variety of high-quality products that meet these demanding standards: including liquid egg products, fresh batters, frozen convenience products and pasteurised eggs. We couldn’t make Eifix any better if we tried. So we made it look better. Eifix has a new look. The contents are the same. Because the content is perfect. 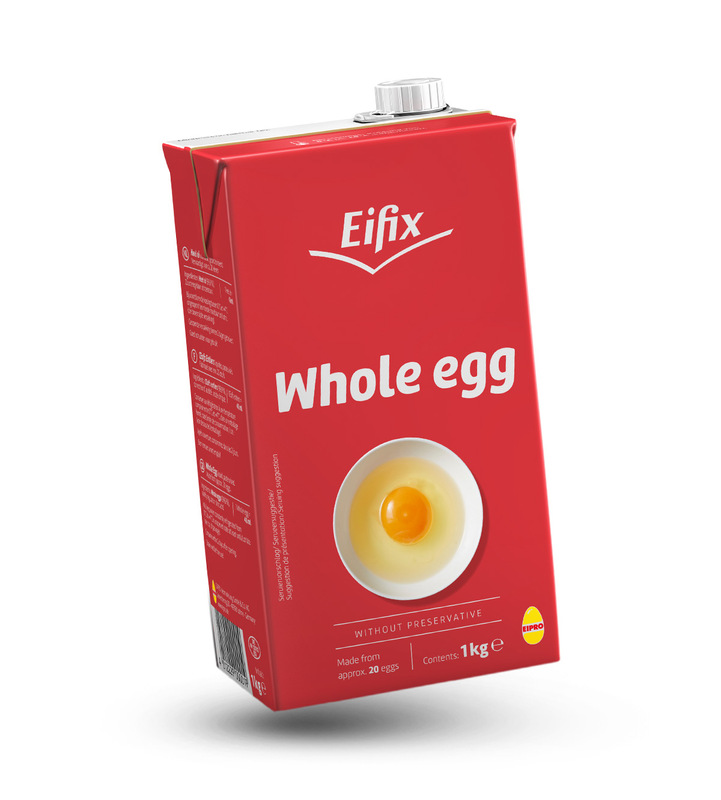 Easy and reliable to use whole egg products in Tetra Paks. Eifix needs no preservatives, is safely packaged and has a long shelf life – which makes it easy and practical to keep stocks on hand in busy and demanding work situations. Fresh batters – ready to use. 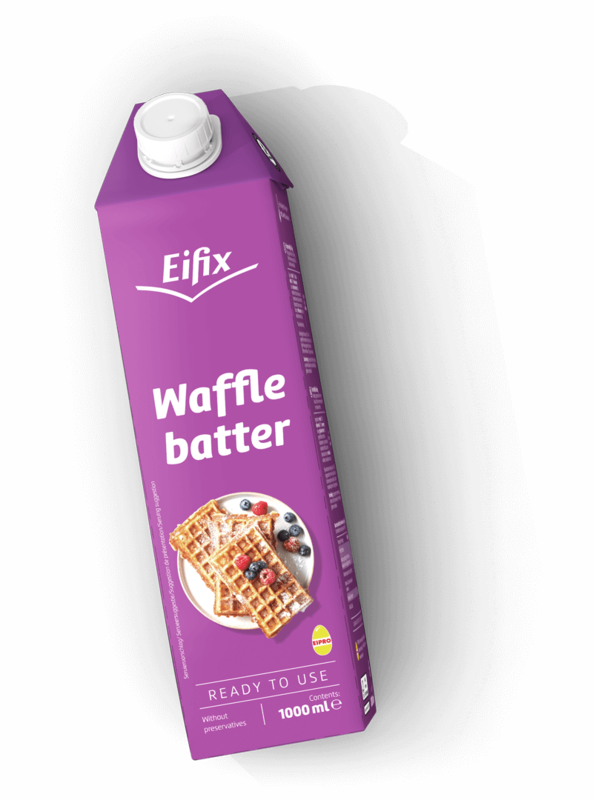 No measuring, no weighing, no mixing, no stirring – Eifix fresh batters are liquid, pasteurised and always turn out perfectly.